When it comes to splits, originality has pretty much been abandoned. You either have the two groups offering up not-so-rare b-sides or each group covering a song written by the other. In the end, there isn't anything too special about the split except for the fact that it (hopefully) comes on some nice splattered vinyl. 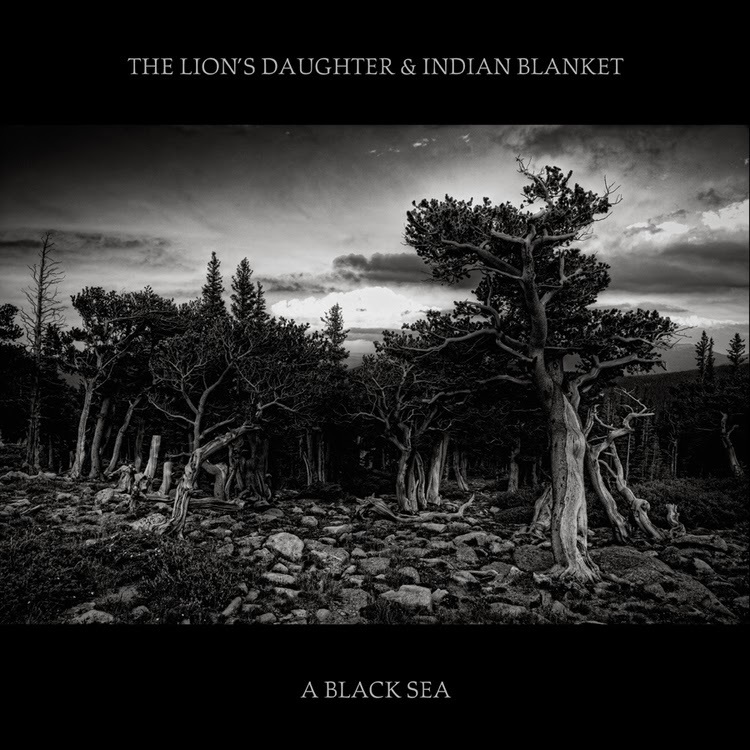 Enter "A Black Sea," not so much a split as it is a collaboration between two of St. Louis, Missouri's premier bands, thrash metal crushers The Lion's Daughter and folk rockers Indian Blanket. Although an odd-sounding idea on paper, "A Black Sea" is a beautiful and crushing album all in the same instance, bringing together two completely opposite ends of the musical spectrum and forming a juggernaut of talent. Early on, tracks such as "Wolves" and "God's Much More Terrible" reflect the collaborative aspect more literally, incorporating softly strummed acoustic chords and smooth vocals that soon give way to booming guitars, bass and raspy screams. 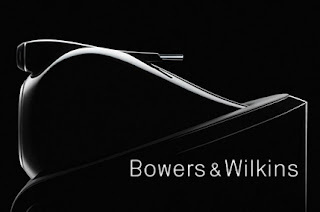 While the harmony changes are quite obvious in the tracks, the overall effect leaves a lasting impression. The initial back-and-forth of the musical styles is not a push and shove for dominance auditorily, but a sort of flowing presence that sounds so effortless it's haunting. Later songs "Song For The Devil" and "Sea Of Trees" hold a bit more consistency in their sounds, but still possess a feeling of mixed genres. With heavier elements of acoustic bass incorporated into the folkier territory and woodwind instruments popping up throughout, the album continues to develop and morph, never settling on one area too long. 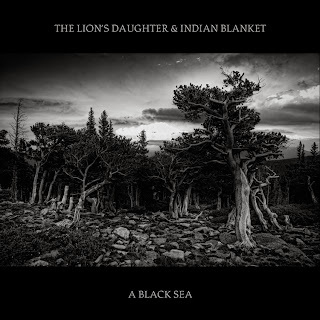 Even when winding down on a softer note, "A Black Sea"maintains a sense of darkness and sorrow, the guitars turning bluesy and the lyricism remaining serious and somewhat dejected. Perhaps the most notable aspect of the record is that it is currently incomparable in its existence. It could be argued that influences may have motivated certain parts of the effort, but the final result sods unlike anything else I have heard in several years. 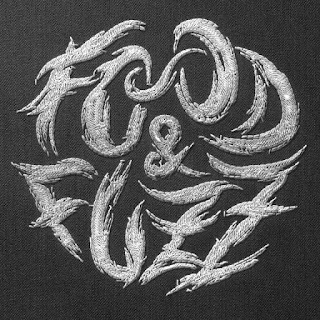 A truly remarkable piece of work, both bands should be proud of what has made its way to the masses and will surely be enjoyed by many for years to come. Creativity is lacking in almost every facet of society these days, so to the parties involved n the creation of "A Black Sea," I say thank you. With only 250 versions of the album pressed (50 of which were on limited white vinyl that are LONG gone), remaining copies are limited. Those interested in snagging one of the last few copies may be in luck if they check out Good Die Young Music. Those heathens who prefer digital only may also find the album on iTunes.